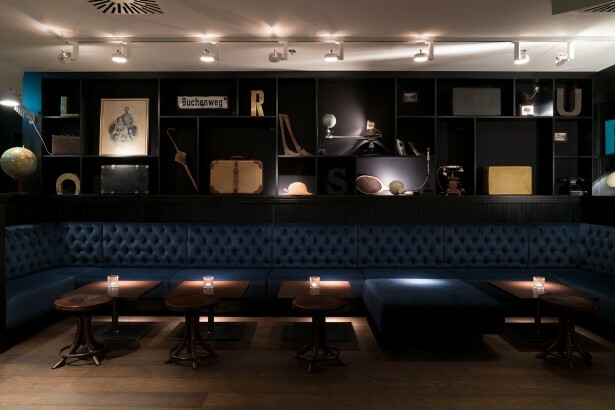 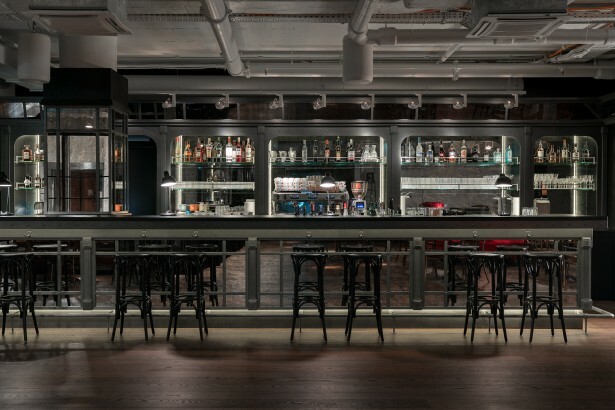 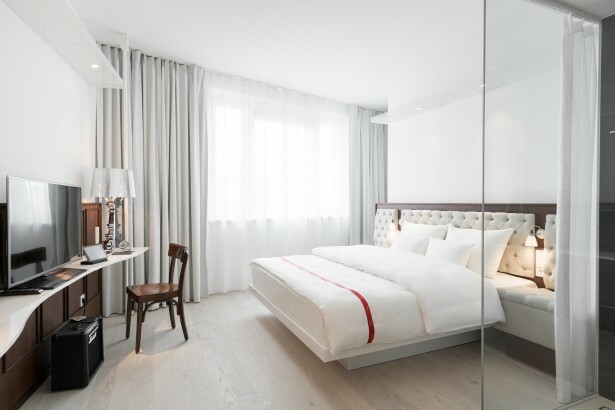 The Ruby Lissi Hotel is centrally located in the heart of Vienna’s first district. 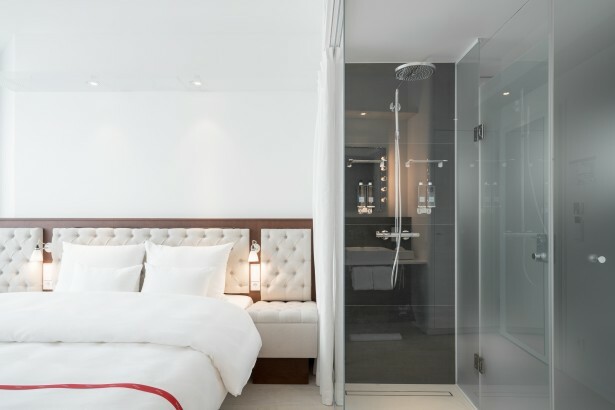 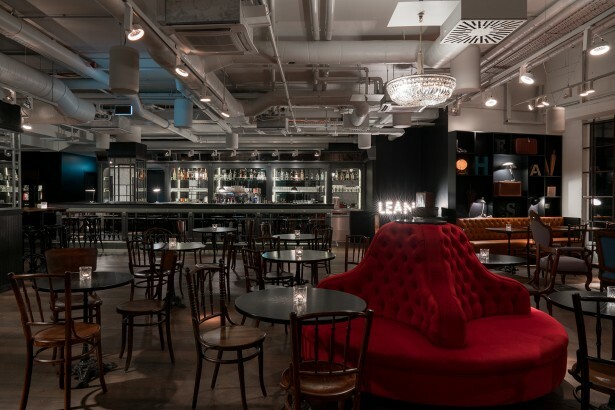 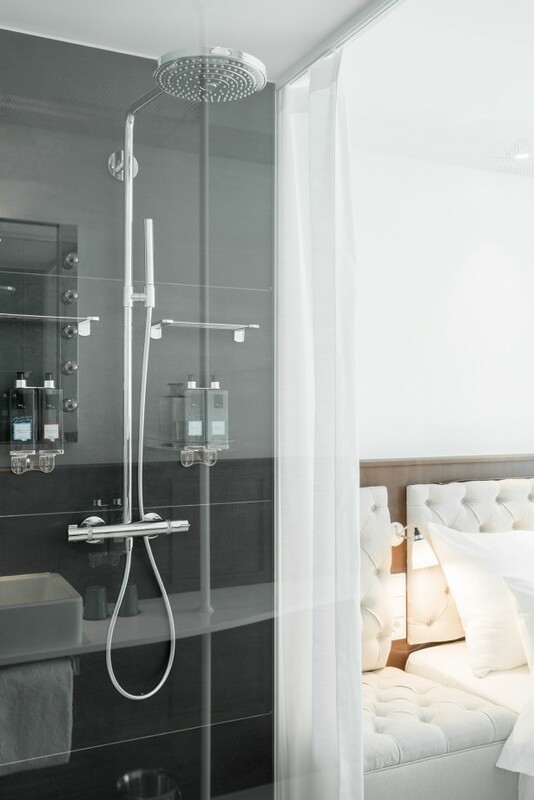 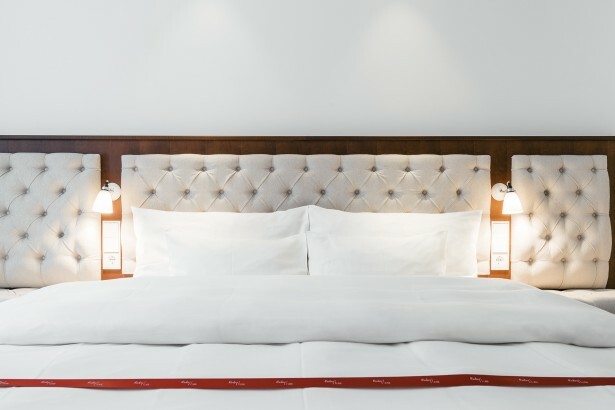 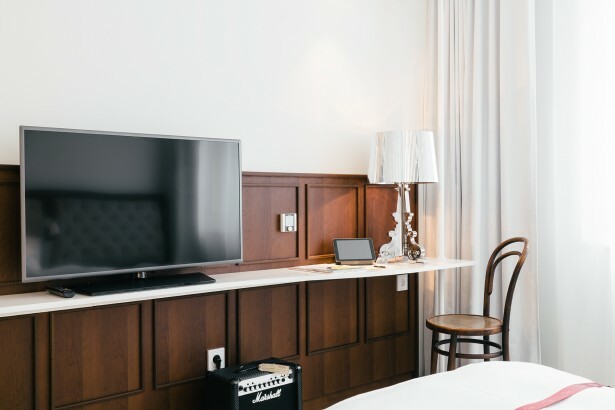 Within walking distance of both St.Stephen’s Cathedral and Schwedenplatz, the Lean Luxury Hotel with richly appointed rooms offers the ideal home base for all travel occasions in Austria’s capital. Elegance and contrast shape the hotel’s fine design. 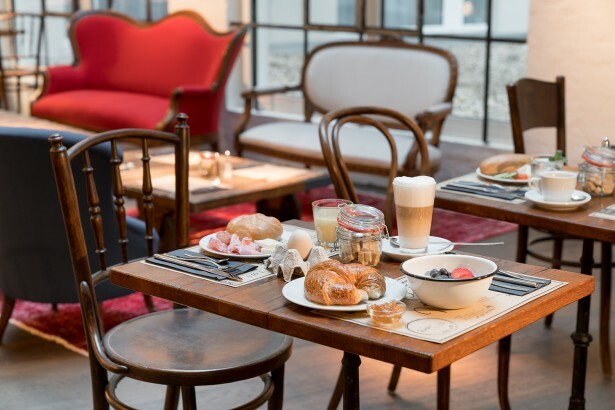 Authentic antiques dating back to the lifetime of Lissi’s namesake, Empress Elisabeth of Austria, are combined with original details, which recount her numerous journeys.